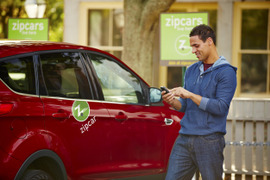 Zipcar said that it experienced "disappointing results" in the three cities. 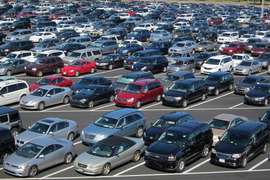 The vehicles will be available throughout the Bronx, Brooklyn, Manhattan, and Queens and parked in municipal parking facilities and dedicated on-street parking spots for convenient pick-up and drop-off. 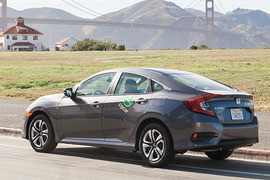 Zipcar reservation costs include gas, maintenance, insurance, and 180-miles of driving. 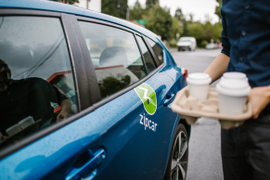 Zipcar has launched a new mobility option in select cities for members who depend on a vehicle during the week to commute to and from work. 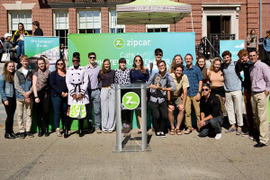 The service is available from Monday at 5 a.m. until Friday at 7 p.m.
Zipcar and Ford Motor Co. have announced that their Students with Drive grant program surpassed a milestone of $1 million donated to student organizations over the past six years. 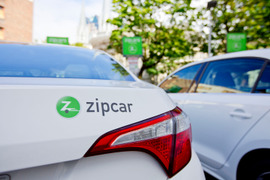 Zipcar has expanded its partnership with New York’s Metro-North Railroad (MNR) bringing its carsharing service to six additional MNR stations. 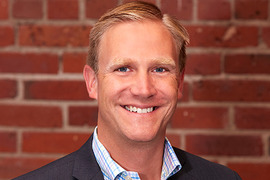 Zipcar has named Jeff Prus as its new vice president of product and experience. Zipcar has brought its carsharing service to Reykjavik, Iceland. This marks the first major city launch for the brand in the Nordic countries. 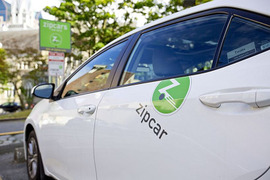 Zipcar has added 15 vehicles at eight new locations throughout Chicago after Enterprise CarShare shut down its carsharing service in Chicago. Throughout San Jose, Heredia, and Alajuela, 20 Zipcar vehicles are now available by the hour or the day. 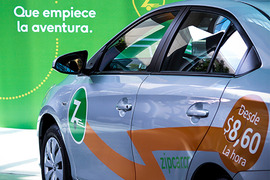 Costa Rica is Zipcar’s first launch in Latin America. 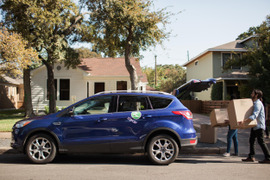 Zipcar Starts Carsharing Service in Golden, Colo.
Zipcar has announced a new partnership with the city of Golden, Colo., to bring its carsharing service to area residents, businesses, visitors, and students. 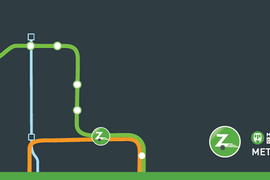 Zipcar and Miami-Dade County have announced a new partnership to add Zipcars to five Metrorail stations.